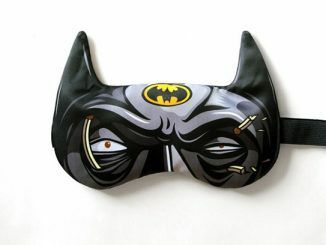 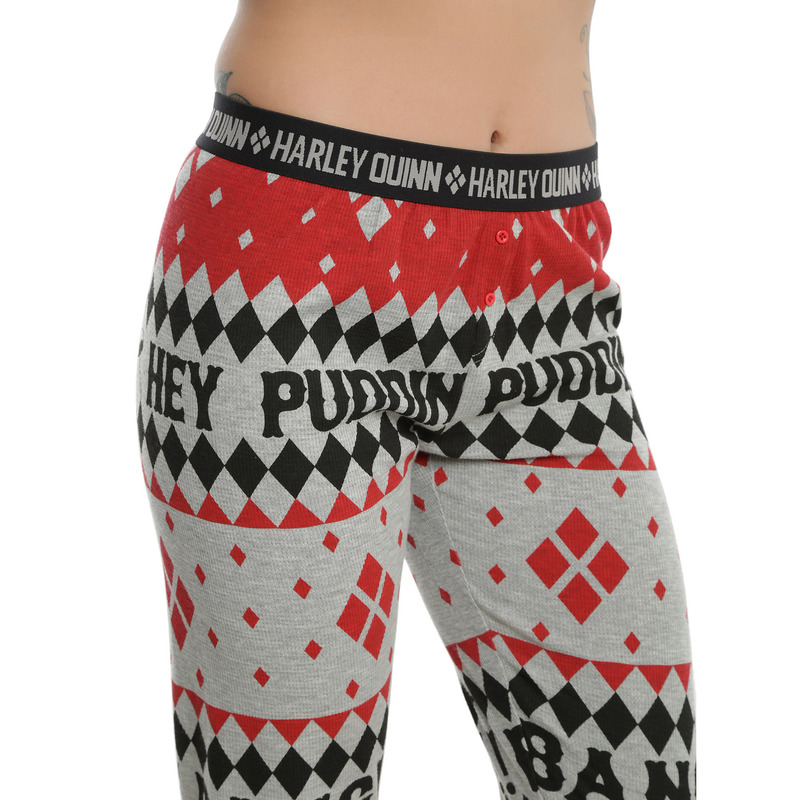 Being too cold is no joke so it’s good that you have the Harley Quinn Girls Thermal Sleep Set to help keep you warm. 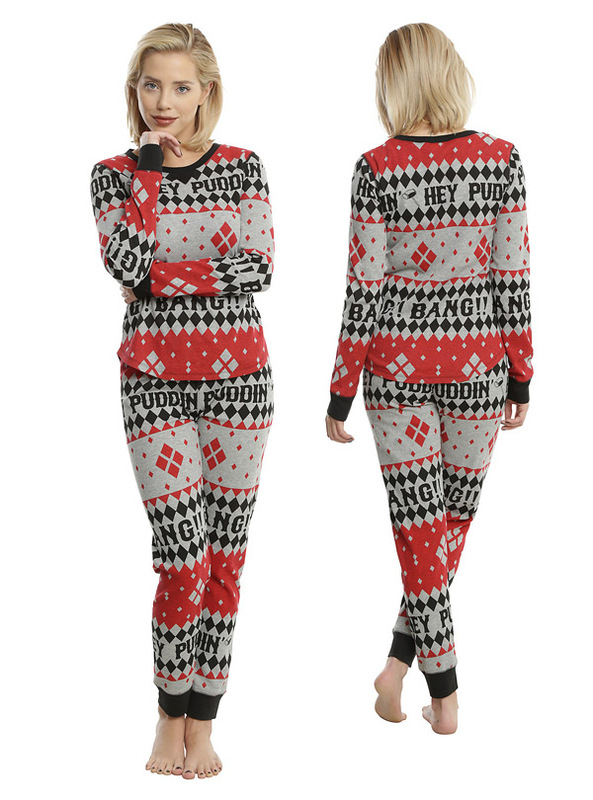 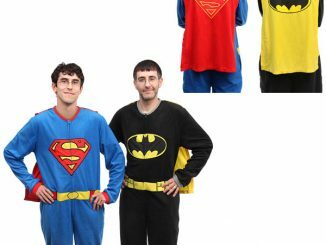 Featuring the iconic red and black color scheme of Harley Quinn, along with her familiar diamond patterns, this 60% cotton/40% polyester pajama set will keep you as warm as a hug from the Joker inside a burning building. 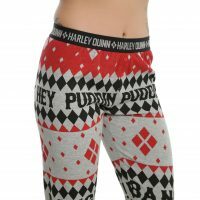 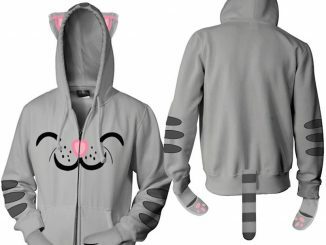 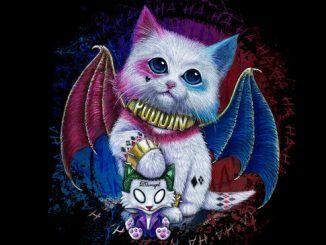 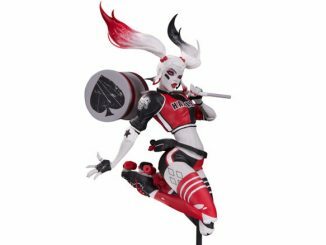 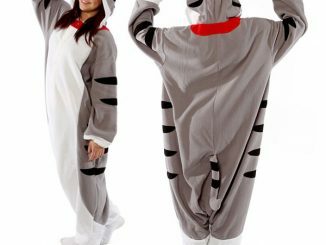 Along with her recognizable colors and diamond patterns, the pajamas also feature ‘Hey Puddin’ and ‘Bang’ in repeated patterns, while the waistband of the pants surrounds your waist with Harley’s name. 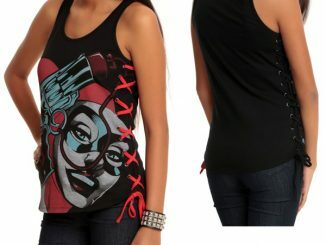 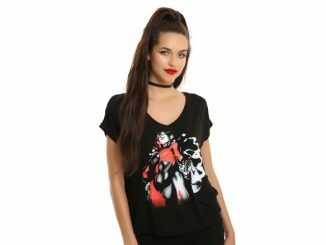 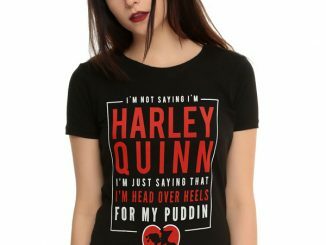 The Harley Quinn Girls Thermal Sleep Set is available for $34.90 at Hot Topic.